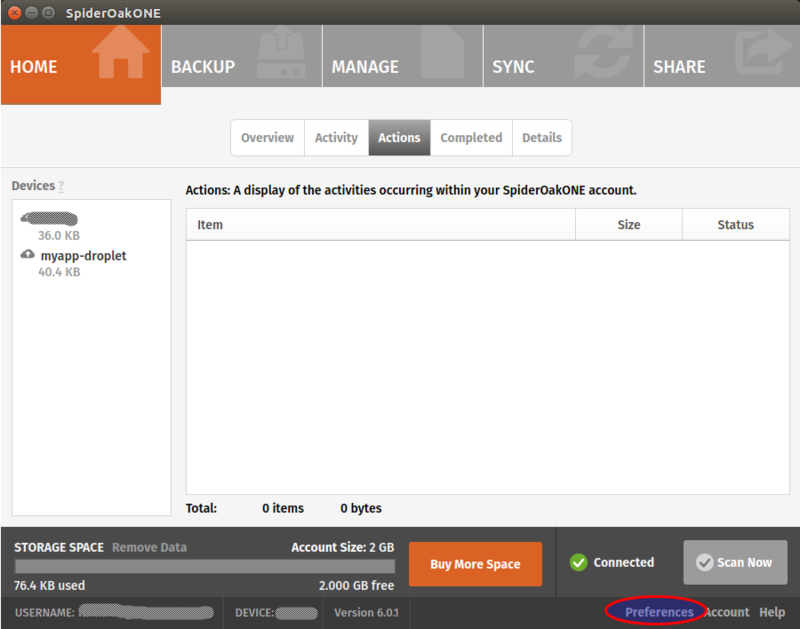 You need to mention that SpiderOakONE is not FREE (however it has FREE 60-days Trial period). You’re right, I’ve updated the post. 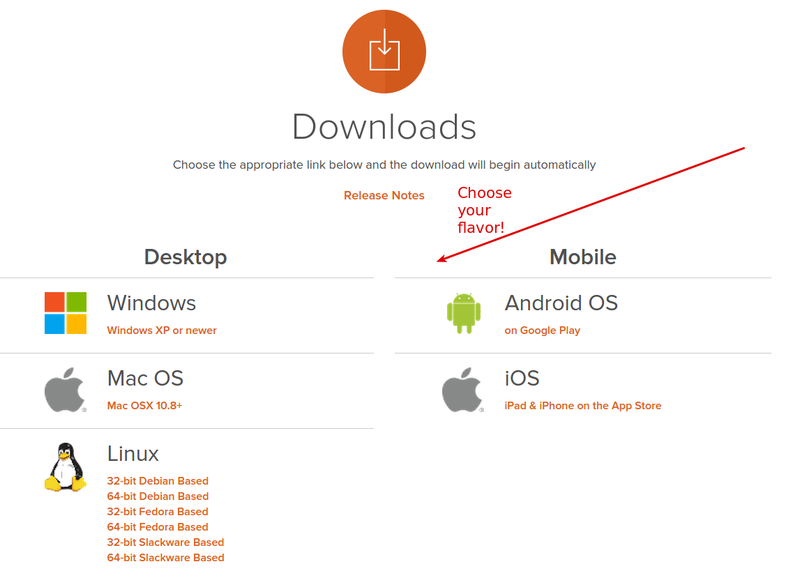 As someone who already has Dropbox. Google Drive, OneDrive and iCloud, it seems unnecessary to pay for yet another cloud storage – is there an option to use one of the above instead? That’s said, I guess you would still need a way to have your cloud client run as a daemon on your server so it can sync automatically without your intervention. 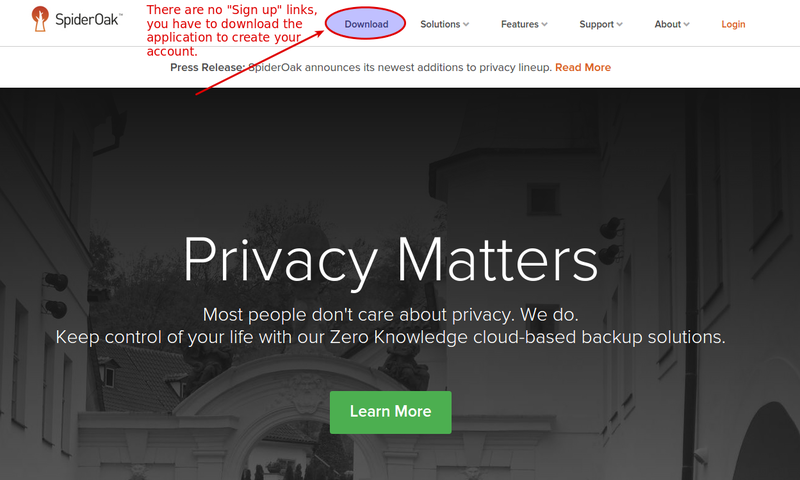 There is also the ownCloud open source option that let you host your files yourself (or find a trusted and free provider). 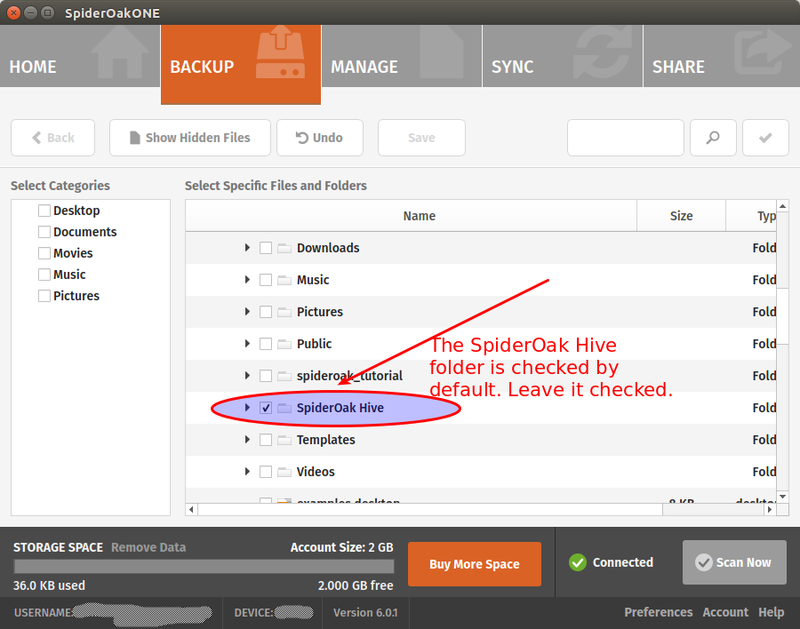 Maybe it would be a nice alternative to SpiderOak but I did not try it myself so I cannot say more. 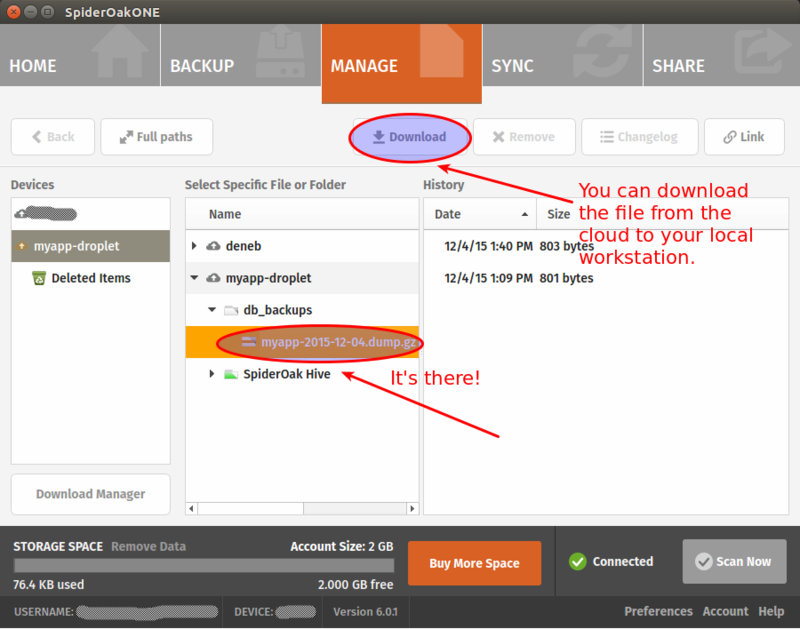 Without the compression your first backup will take long time but the next ones will be quicker as SpiderOak client will sent only the differences between days. 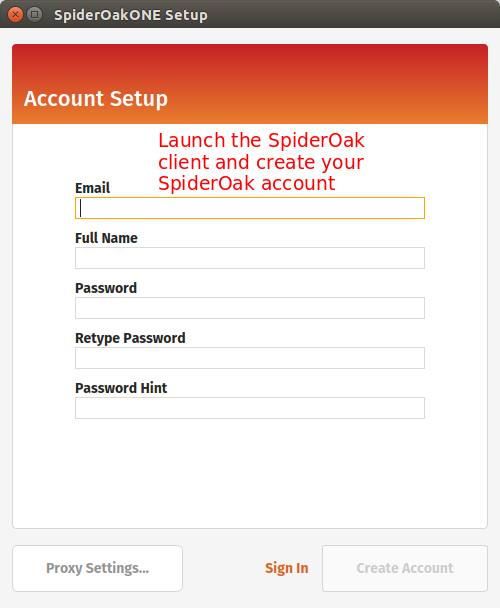 * Less space occupped on your SpiderOak account. Thanks for the post Frank. I wonder why not use something like ‘whenever’ and ‘backup’ gems and host the DB dumps on Amazon S3? 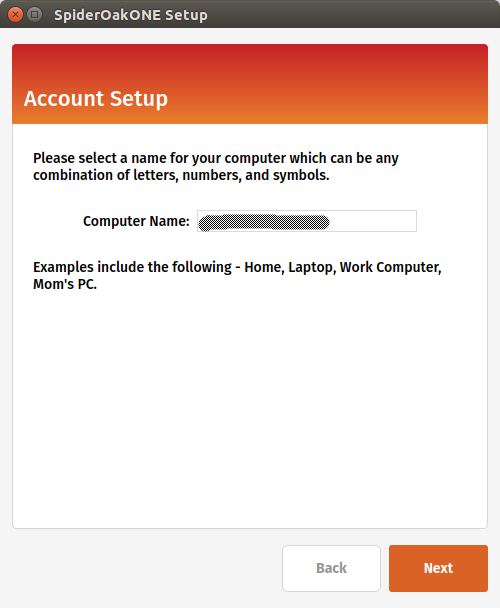 have you tried this setup before? That’s interesting, thanks for the suggestion Karim! Might be the subject for another post 🙂 I chose SpiderOak mainly because of their zero knowledge architecture. I’m impressed by their commitment on privacy.